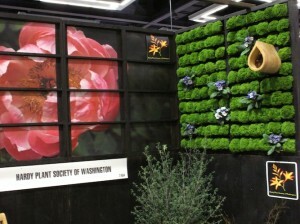 Come see us at the NW Flower and Garden Show this year in booth 2404! 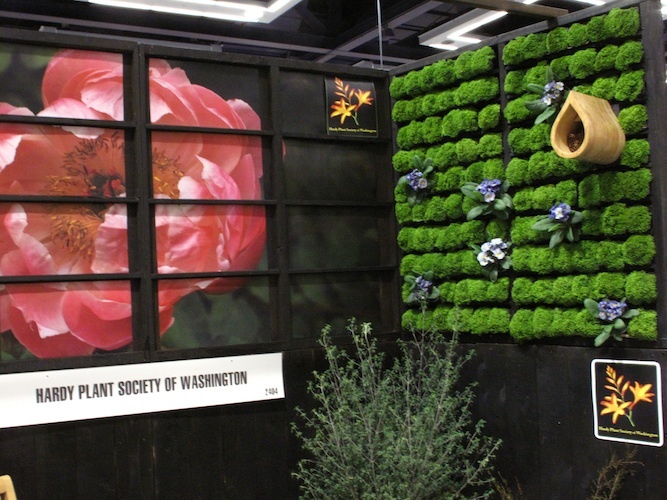 Our dedicated Flower and Garden Show committee put up our booth and placed 240 pots of Selaginella kraussiana ‘Brownii’ from T&L Nursery (see details from our 2010 booth), and Primula ‘Zebra’ into our vertical garden, and potted up Hellebore ‘Snow Fever’, Prosanthera, and others. The large Paeonia ‘Coral Charm’ photo for the backdrop, and most of the postcard photos were provided by Lynne Harrison Photos. [Second Row Left] Achillea ‘Peachy Seduction’, Second Row Right] Crocus sp. 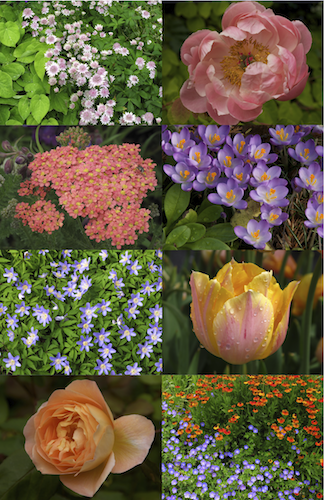 [Third Row Left] Anemone nemorosa ‘Robinsoniana’ [Third Row Right] Tulipa sp. [Bottom Row Left] Rosa ‘Lady Emma Hamilton’ [Bottom Row Right] Helenium ‘Mardi Gras’ and Geranium ‘Rosanne’. 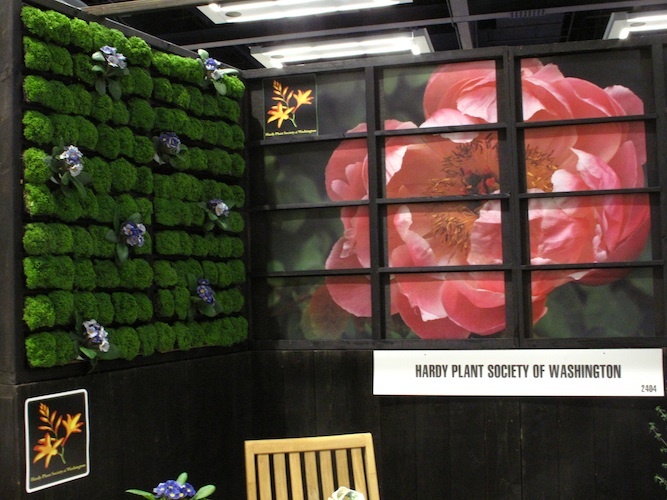 Tagged with: 2013, events, flower and garden show.